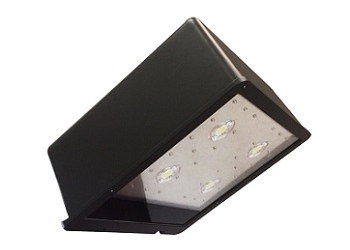 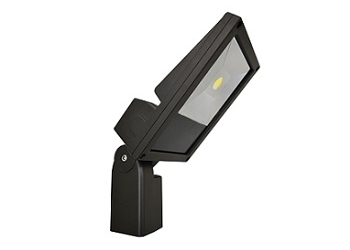 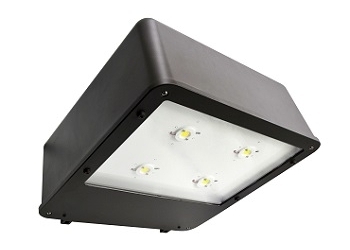 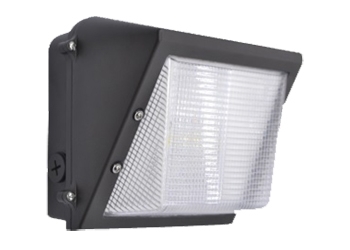 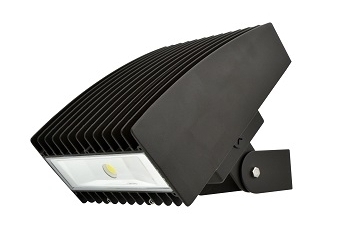 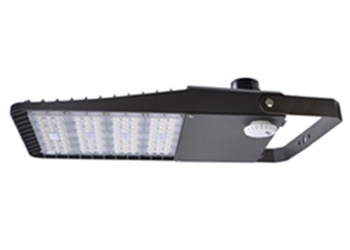 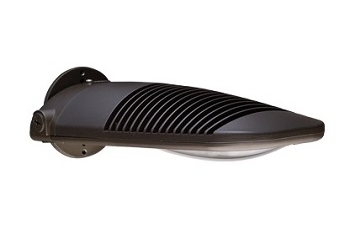 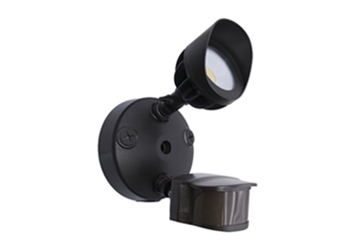 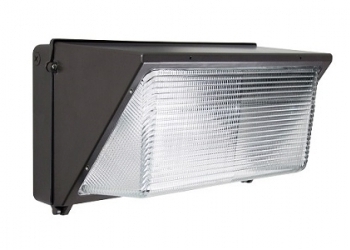 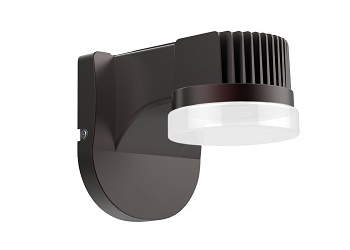 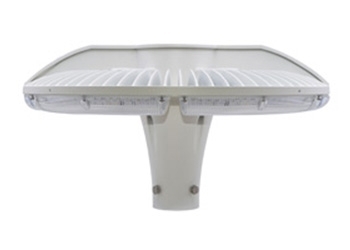 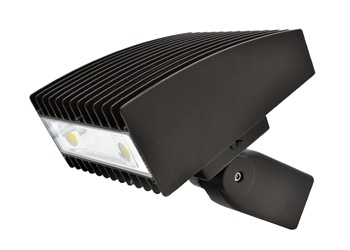 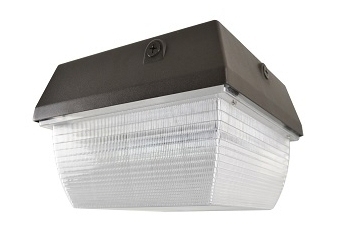 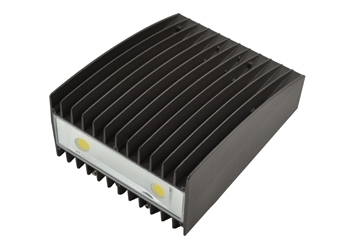 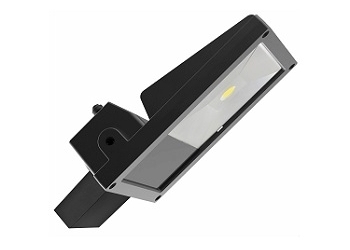 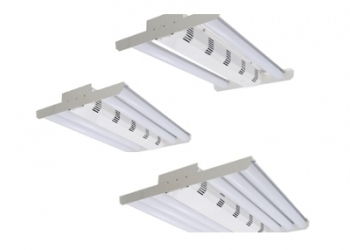 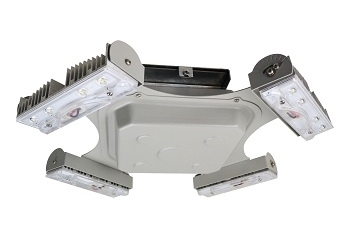 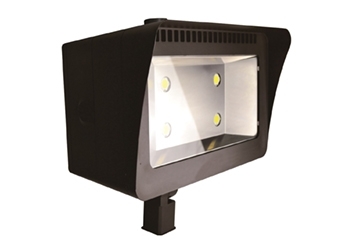 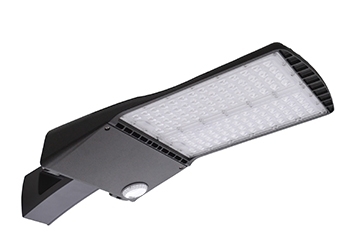 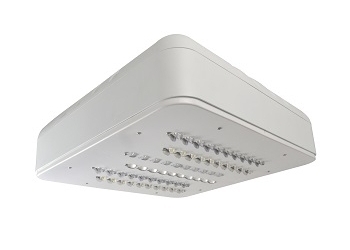 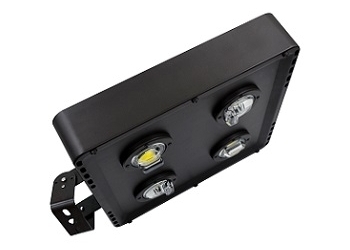 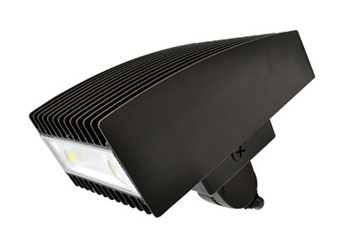 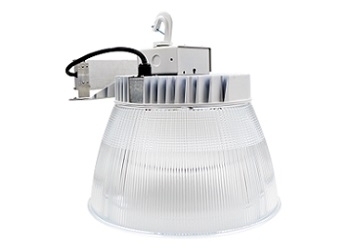 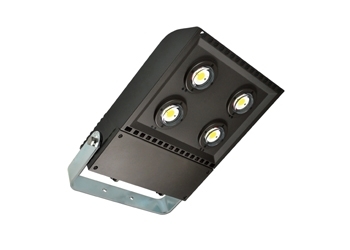 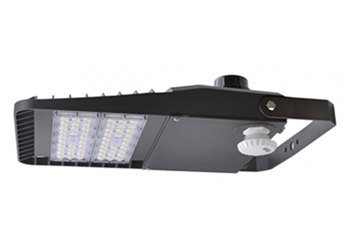 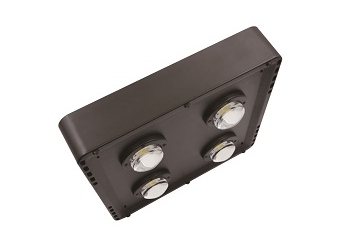 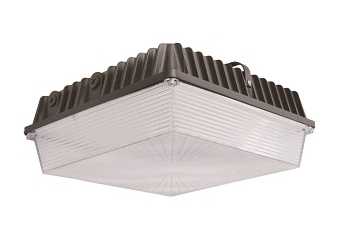 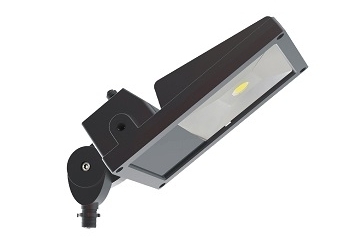 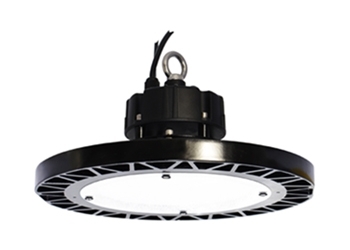 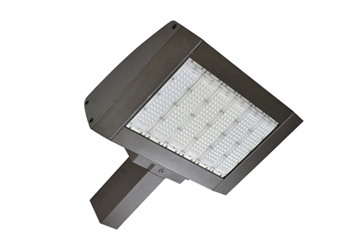 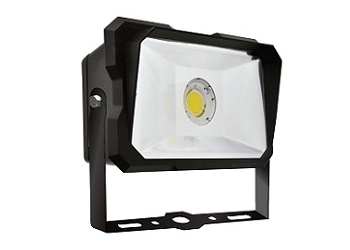 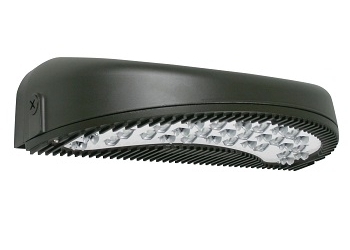 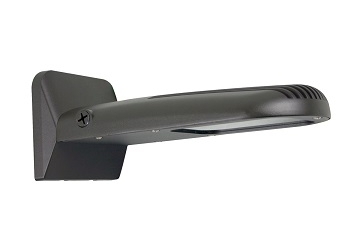 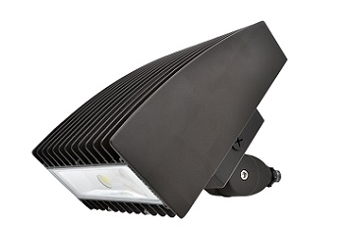 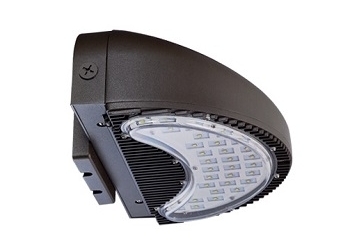 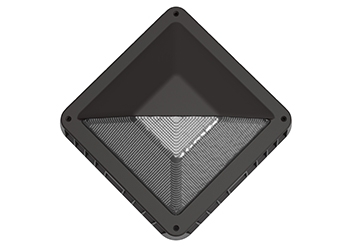 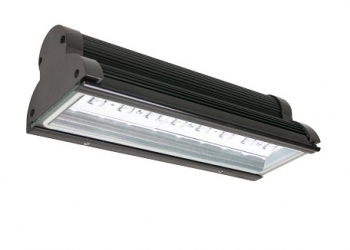 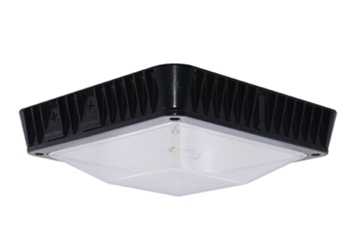 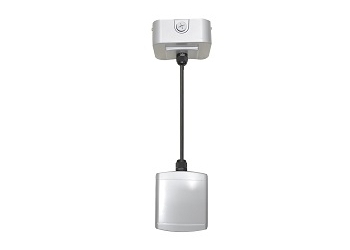 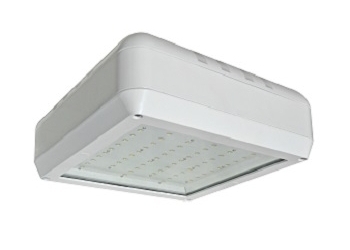 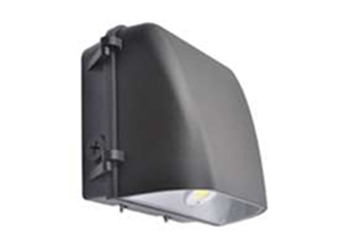 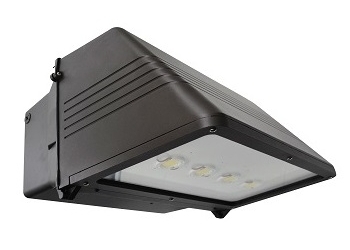 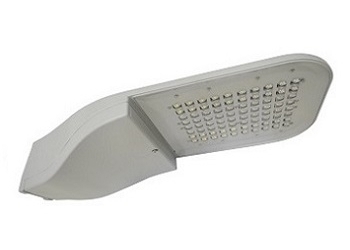 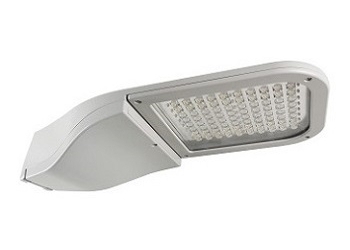 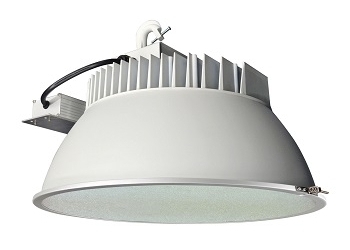 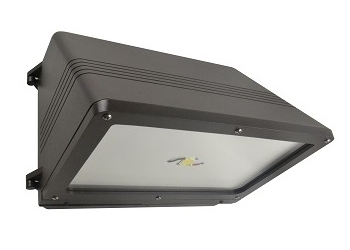 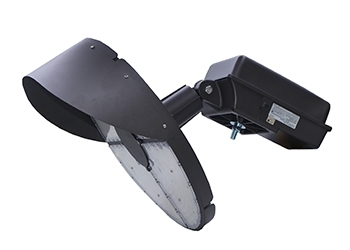 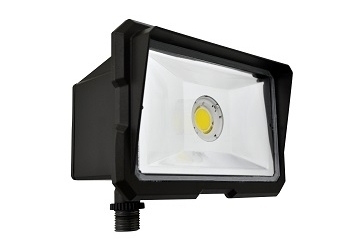 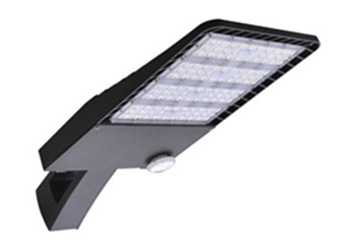 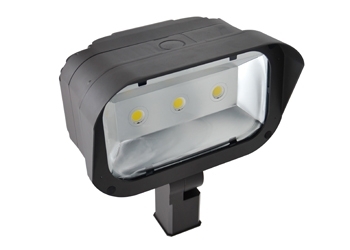 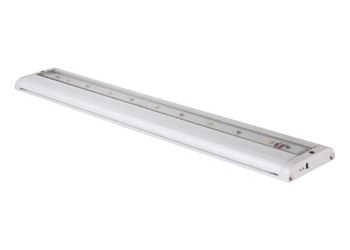 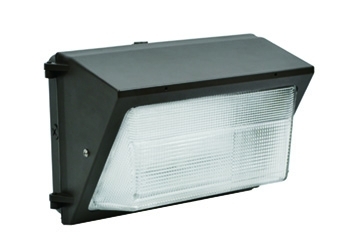 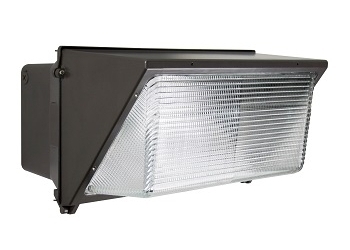 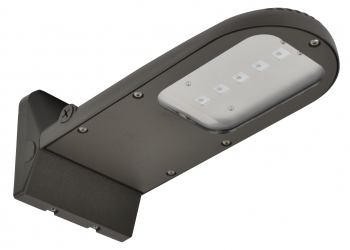 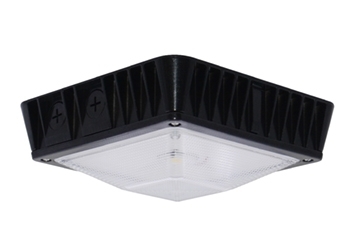 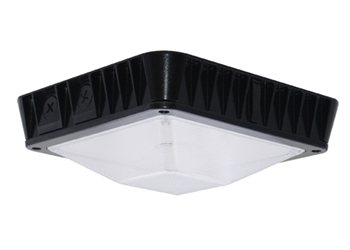 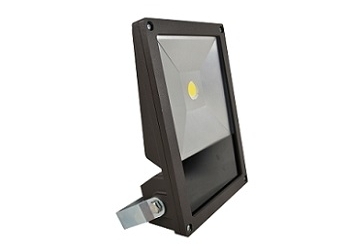 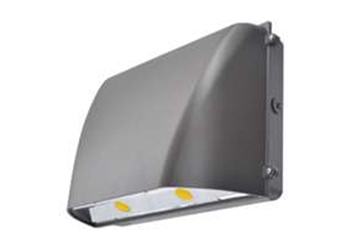 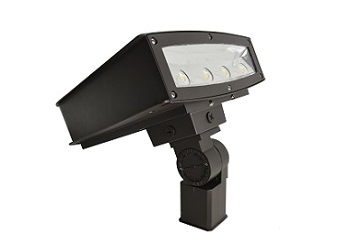 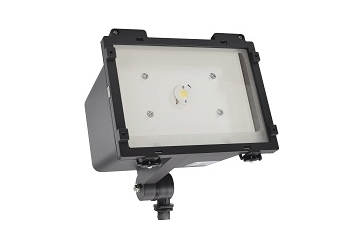 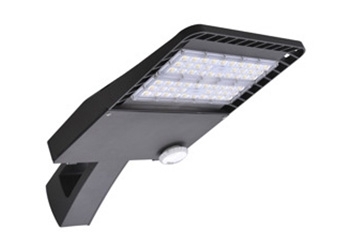 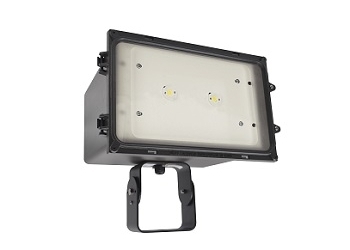 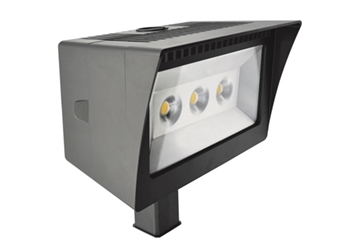 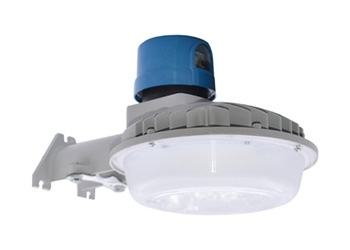 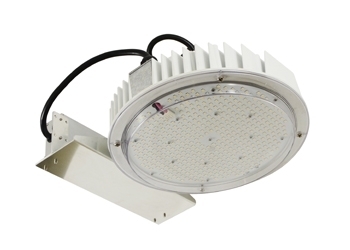 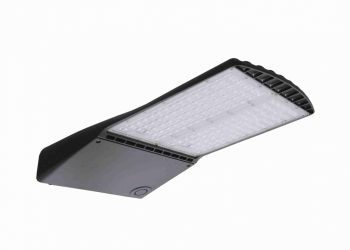 These LED lights have transformed the landscape lighting environment. 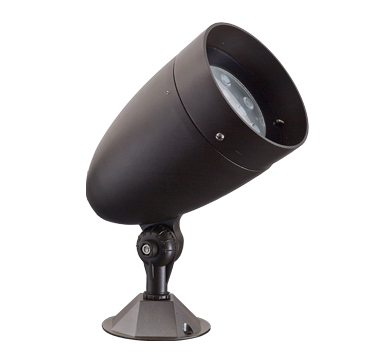 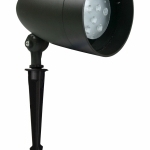 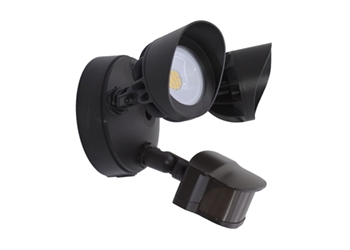 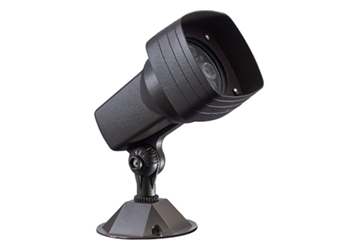 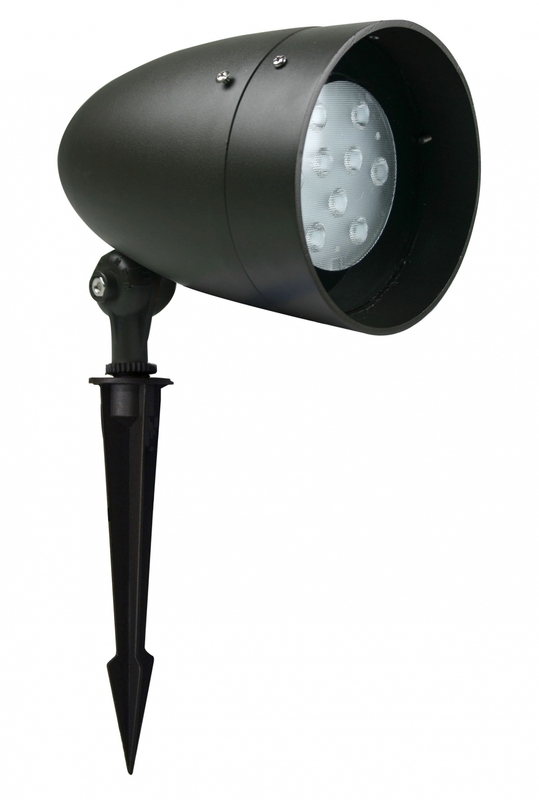 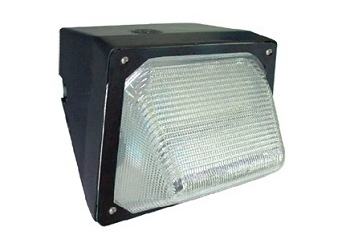 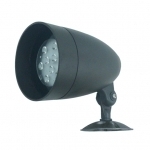 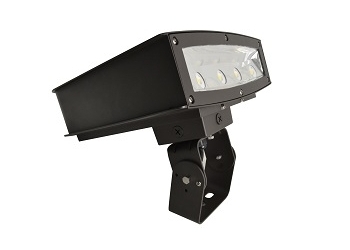 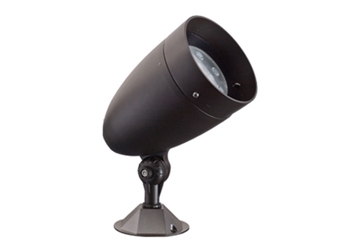 Utilizing performance optics and long lasting driver, these landscape lights will last for years to come. 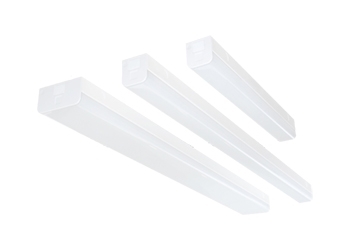 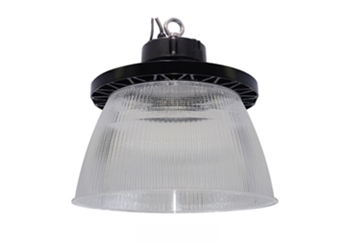 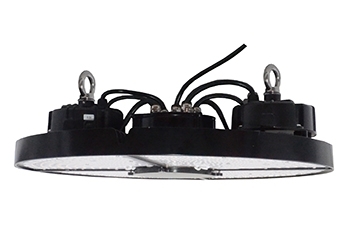 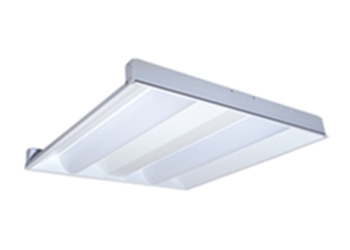 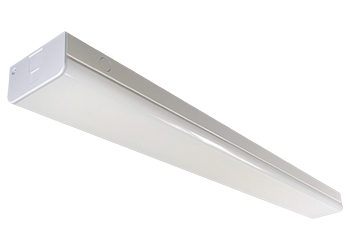 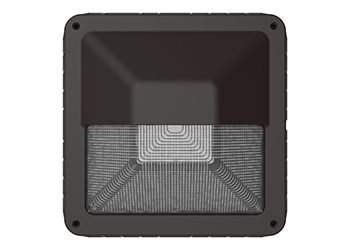 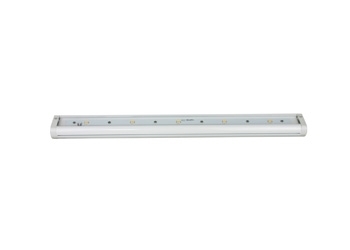 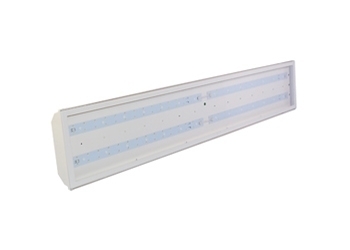 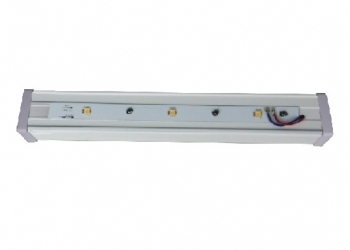 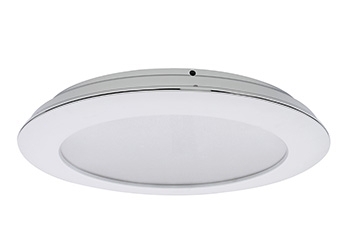 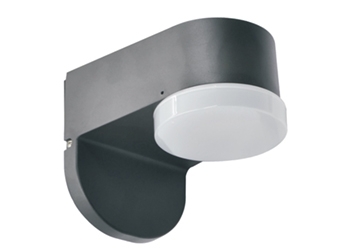 With various optical lenses, this luminare can provide a narrow beam or wide beam, allowing fixture to fit into any environment. 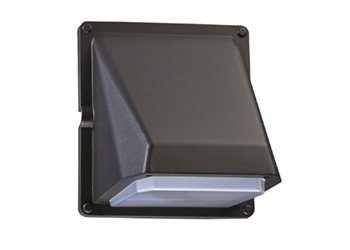 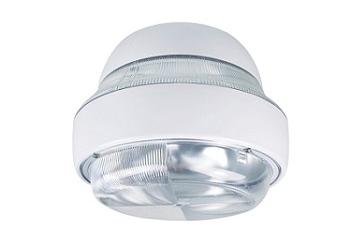 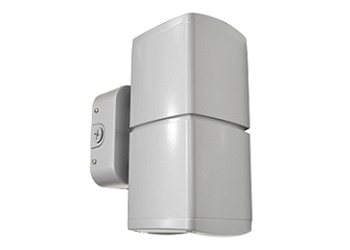 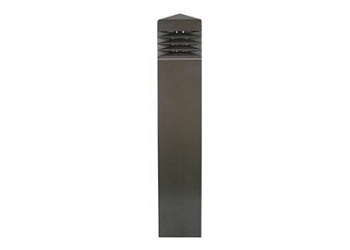 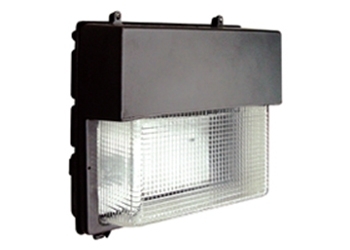 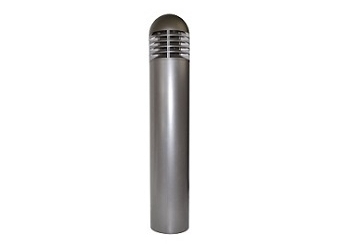 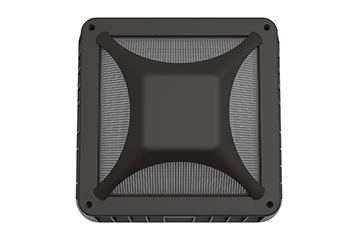 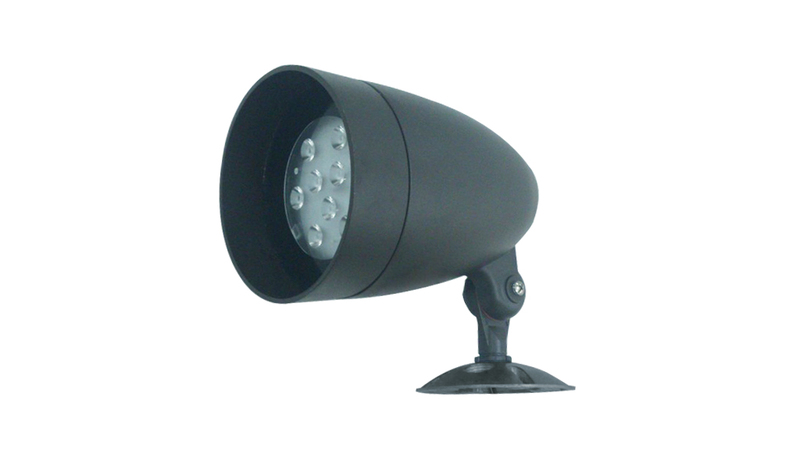 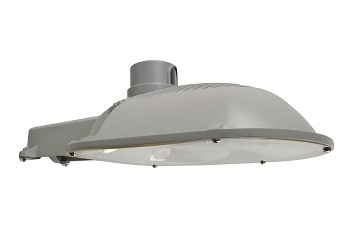 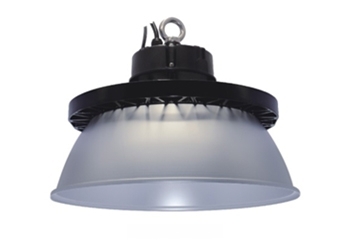 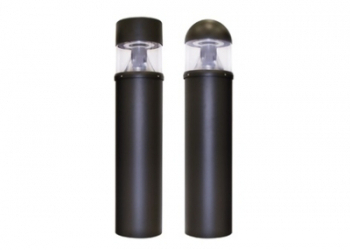 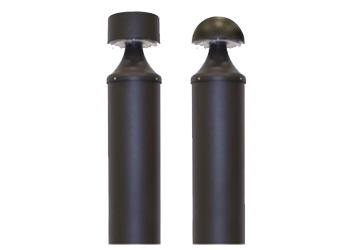 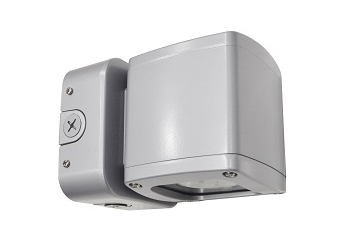 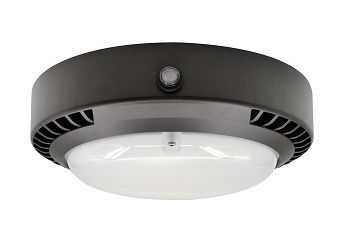 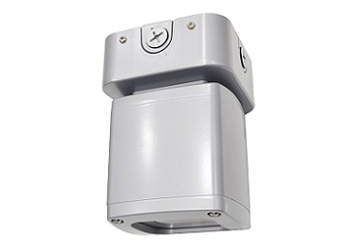 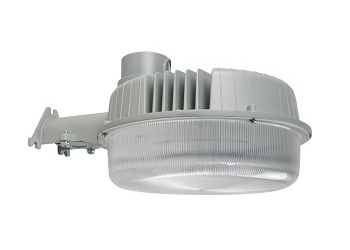 Die-cast aluminum provides the fittings a rugged protection against the elements. 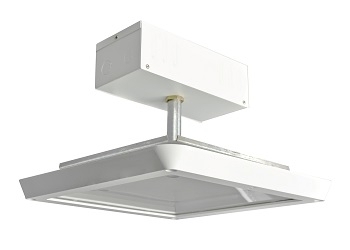 -UL and CUL listed for wet location. 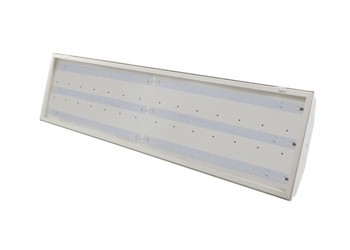 -Integral glare shield and tempered glass. 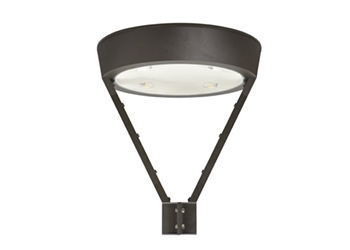 -Finish: Bronze / Verde Green / Black. 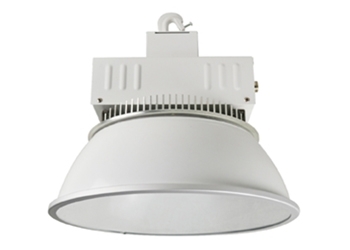 -Hood options special order only: with HV / HH / HG options. 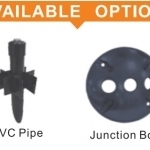 -Options with PVC Spike & OB-003 Junction Box.